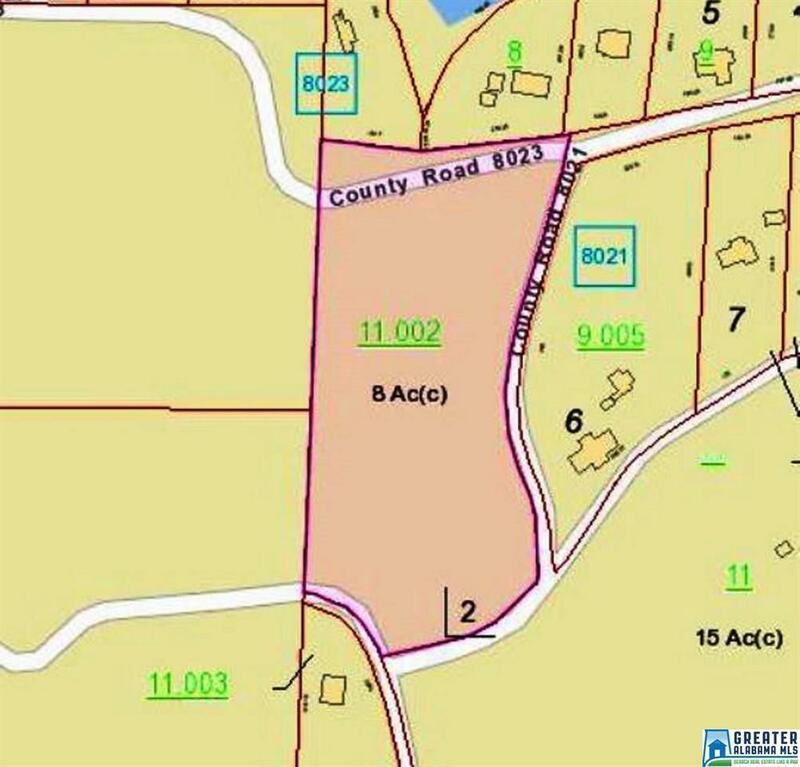 Mostly wooded 8 acres on County Rd. 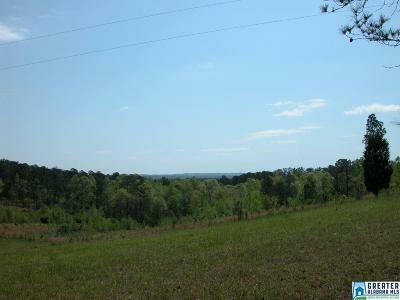 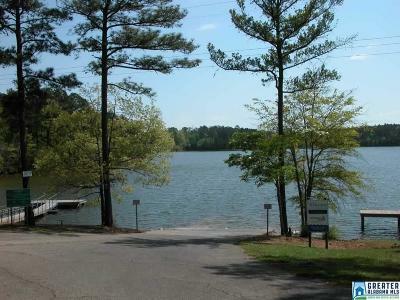 8023 in Randolph County has excellent building site with great views of Lake Wedowee. 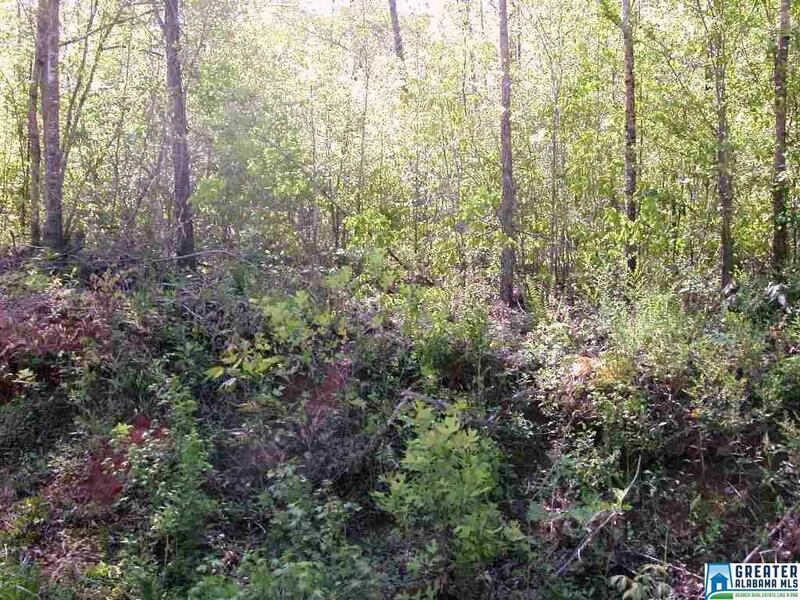 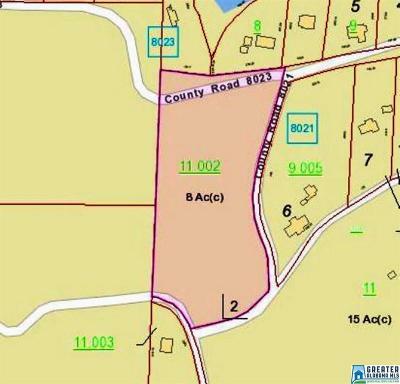 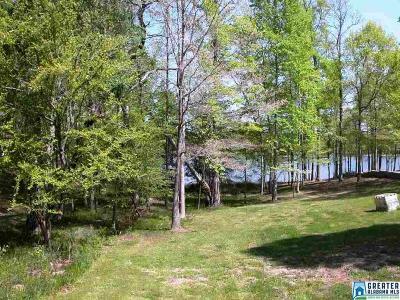 Property has county water and electricity and is located only mile from public boat ramp. 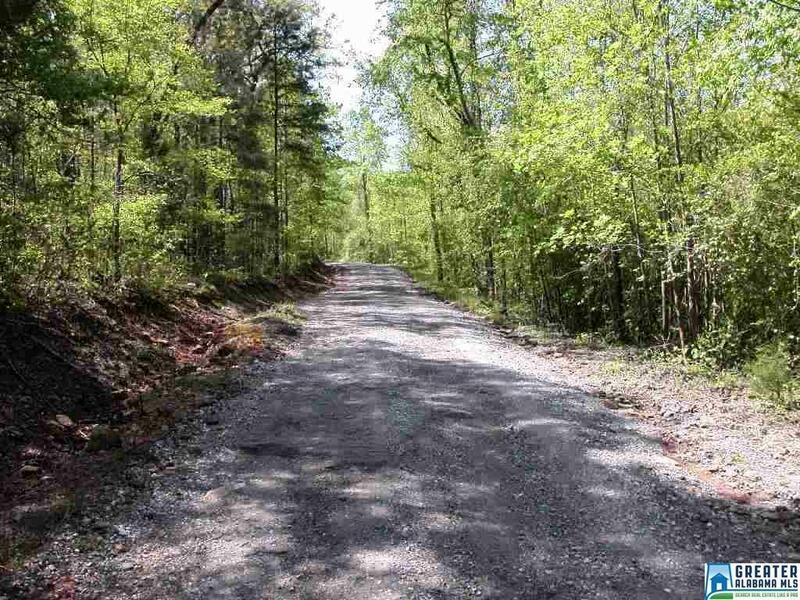 Has Lineville address but is located in Randolph County.